The time has come! You’re sitting in your dentist’s chair and you have just been informed you need a crown. When referring to a “dental crown”, we are talking about a “cap” that covers your original tooth after being prepped. It is to help restore the shape and size of the tooth. 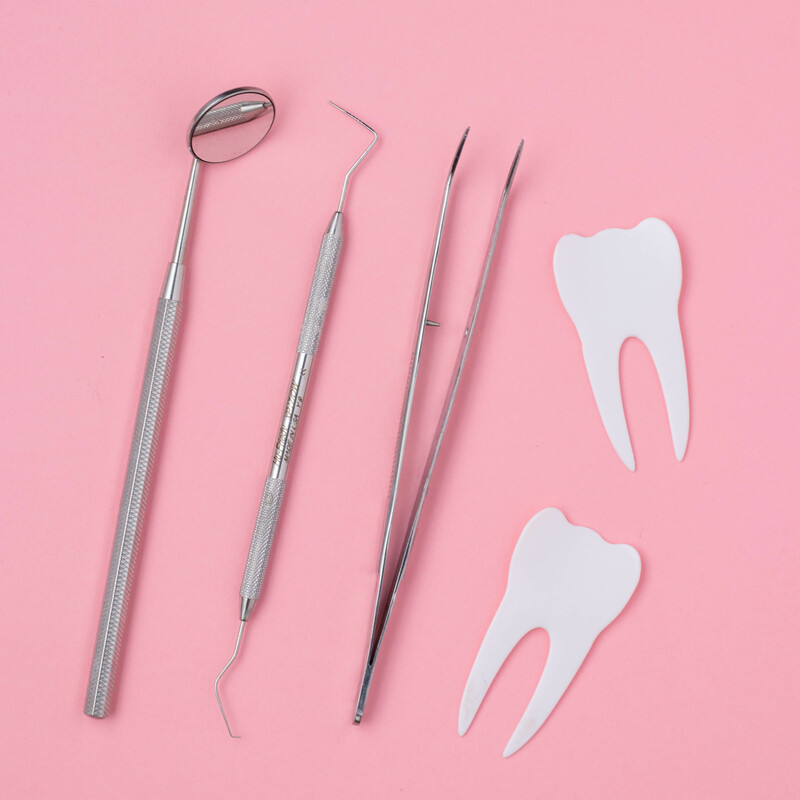 Here at Sugar Fix Dental Loft, we specialize in the newest, cutting-edge technology! We are able to prep your tooth, custom make the crown in a 3-D printer, and seat your crown all in one visit. This is called CEREC (Chairside Economical Restoration of Esthetic Ceramics) technology. With CEREC there is no need to wait for weeks for your made-to-order crowns! 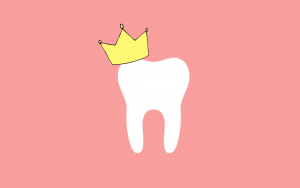 Dr. Emery and her team at Sugar Fix can offer you the CEREC crown and place it on your first visit. Therefore, you have the advantage of a super-fast treatment option without any of the waiting or follow up appointments. Without multiple visits, we’re able to save you money and time. CEREC crowns also don’t depend on dental impressions. Instead, the cutting edge technology uses advanced digital imaging for determining the crown specifications which in turn, creates a better fit. Moreover, patients prefer CEREC given that it saves them from going through the unpleasant experience common with dental impressions. The days of having to wait weeks to get a crown back are long gone! 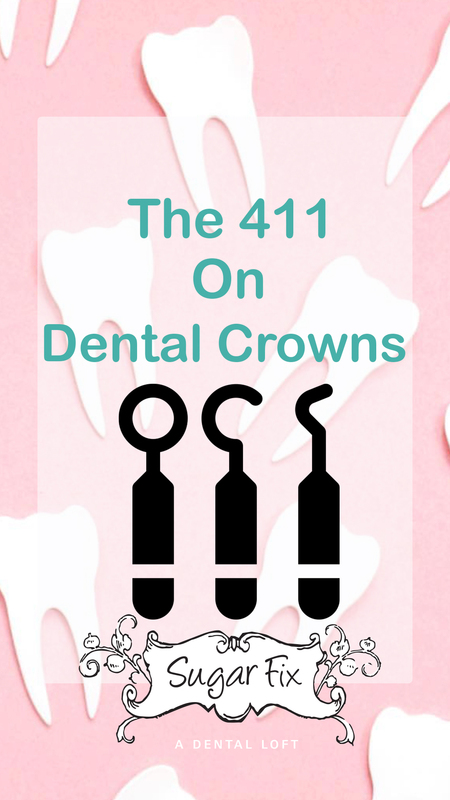 Do you still have some questions about crowns? Please give us a ring over here at The Loft to speak to our scheduling coordinator at (773)-883-1818.